Appreciation is a good medicine for everyone. We all wish to be appreciated. Sometimes it would be difficult to find the right words for the thank you cards. These thank you notes are helpful in this way to express your gratitude and appreciation. 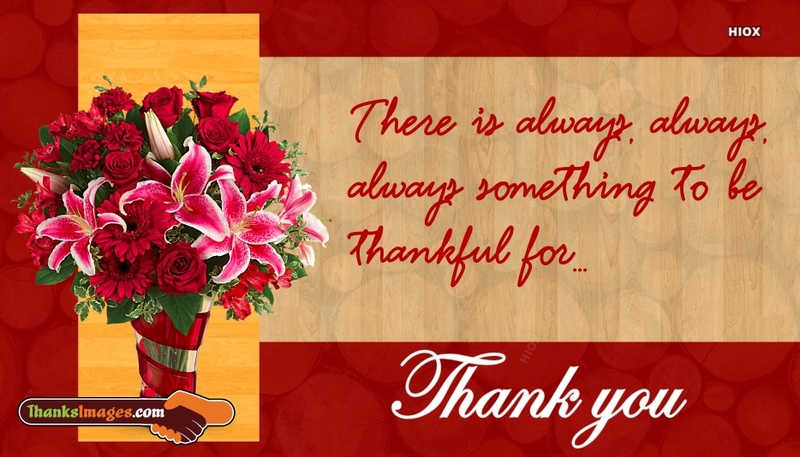 Download and make use of these thank you notes images, pictures for free. These are thank you notes that you could use to show your gratitude to other for the help received. 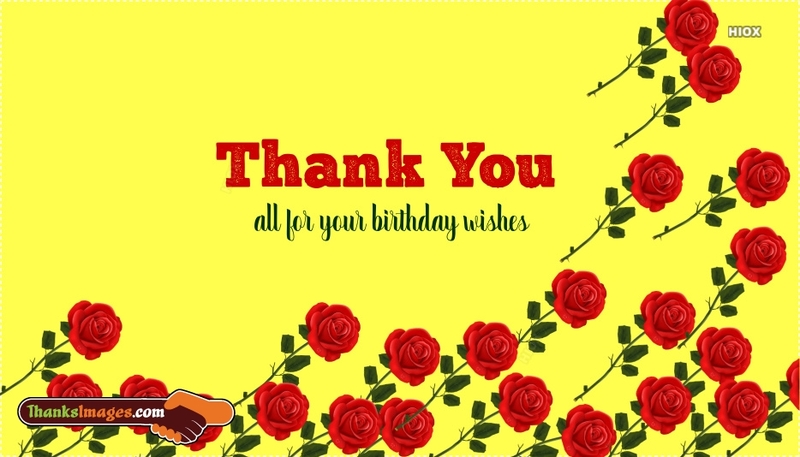 These thank you notes are sure to express your heartfelt appreciation to the receiver and convey them how much you value their gratefulness. Explore our gallery for thank you notes and sayings on beautiful images. Thank you for such a special present. We are forever in your debt for helping us through this tough time. I’m humbled and grateful for your support. Thank you so much for all you have done to help us. You mean a lot to me and so did your gift. Thank you so much!